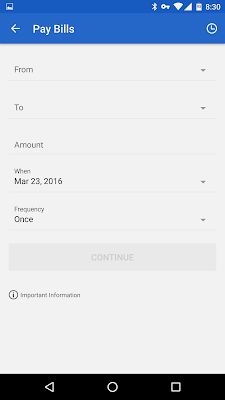 RBC Review Royal Bank tap & pay Wallet New RBC Wallet app & Mobile Banking app, possible insight in Android Pay? 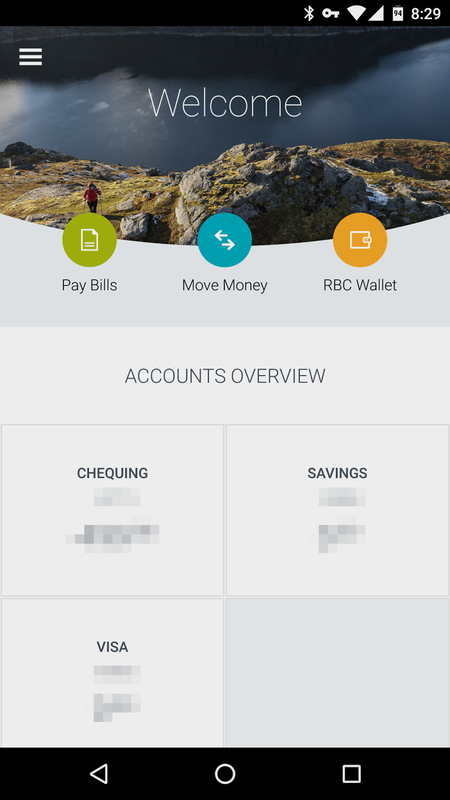 New RBC Wallet app & Mobile Banking app, possible insight in Android Pay? Got some insight with the new Royal Bank Wallet app and Mobile Banking app. They both got a complete makeover, the applications are more streamlined and they follow more closely the material design that Google set forth. 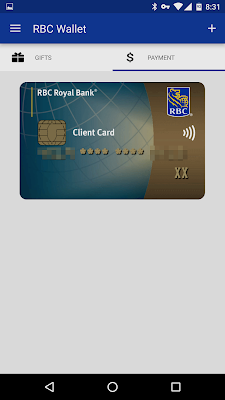 Being that I am an RBC client, I value new application that pushes the boundary of mobile payment even further. 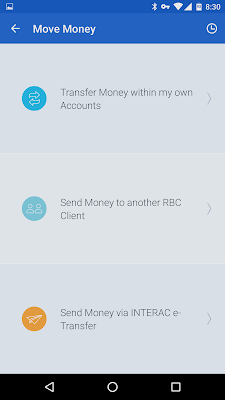 RBC launched their Mobile banking application back in 2010 and since then, there's been quite a bit of change. 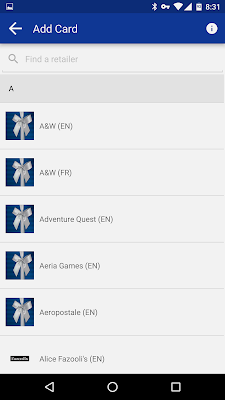 In this latest sweep, the app went into 2 directions; The RBC Wallet app & the RBC Banking app. 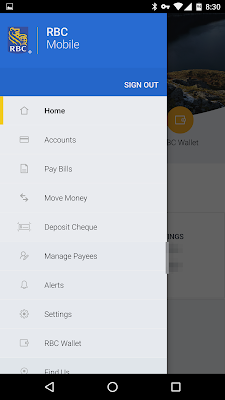 Now that native Android features and interface changes have been implemented, the optimization of the growing screen sizes and seamless interactions with newer technologies, RBC will be in a better position to offer more to their clients. 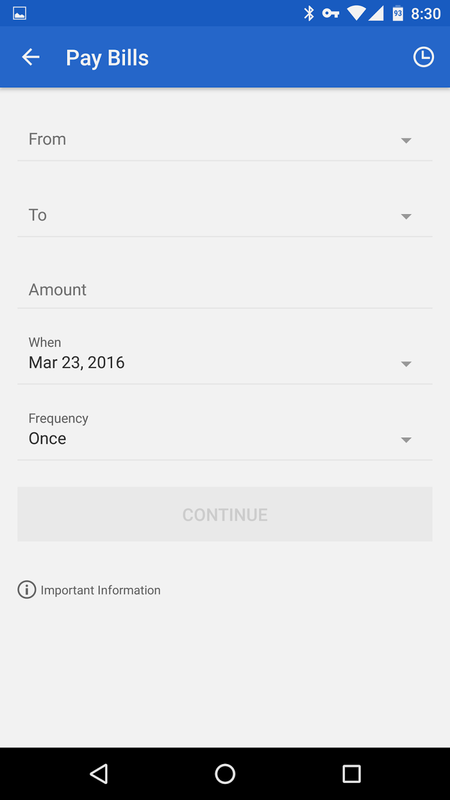 You now have the ability to move money in a much faster way, the app has removed the barriers previously in place with the addition of an "Action" button which offers context-sensitive shortcuts for faster navigation. 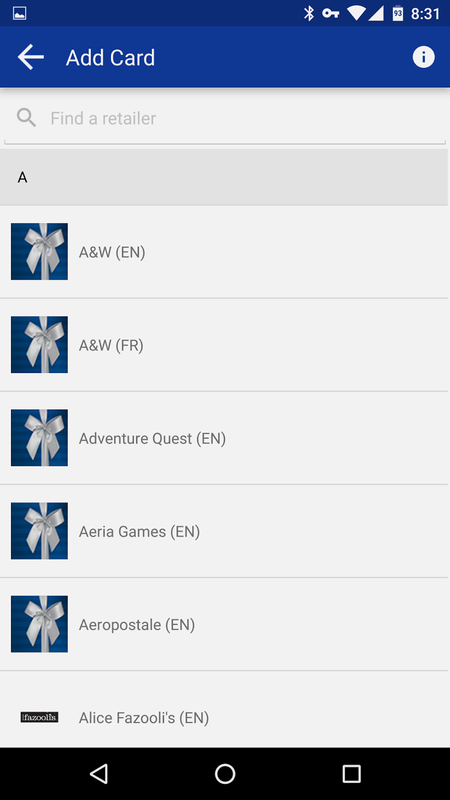 Some of the new features and functionality include; One tap payment - A home screen widget that allows clients to select their card without any fuss and make a payment. RBC has thought long and hard about the security aspect by using device level passcode which provides a faster way to access payment method, gift cards and loyalty cards in the RBC Wallet. 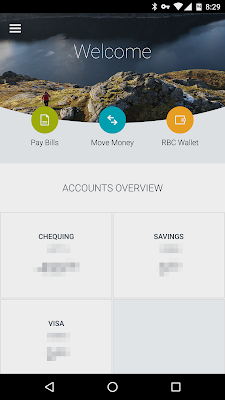 In speaking with release partners in regards to Android Pay and Samsung Pay, I got the following response: "For RBC, innovation and advancing mobile payments are fundamental to how we are meeting the evolving expectations of our clients. It is about connecting what is possible to what is valuable to our clients, employees, and stakeholders. 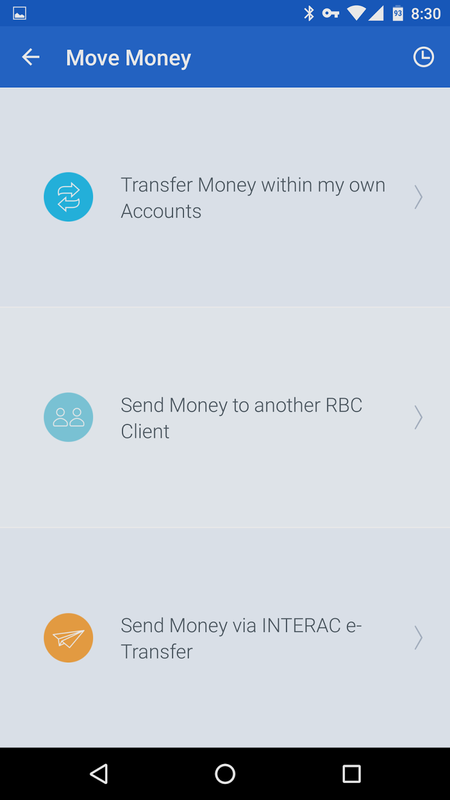 We see significant potential with our RBC Wallet and third party wallets, such as Android Pay and Samsung Pay, as mobile payments technology matures."